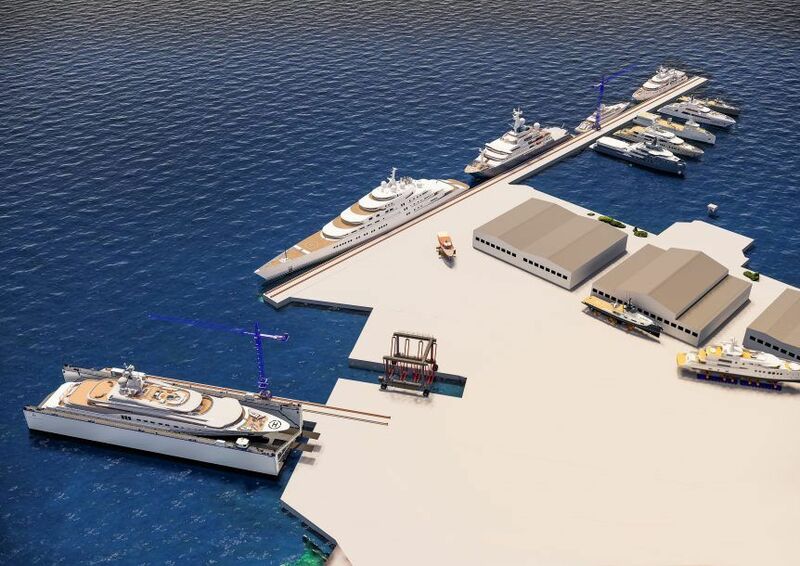 Recruitment to commence for the joint venture of Damen Yachting and Porto Montenegro. We are looking for people who will share our passion and dedication for an exciting transformation of the former Adriatic Shipyard Bijela into the new Superyacht repair and refit facility. Want to know more? We are hosting two Open Day events in April where you will get to meet members of the leadership team, while learning about the Company, our plans and available job opportunities – and where you could fit in. Bring a copy of your resume, come and talk to us.